Two very different large mice. 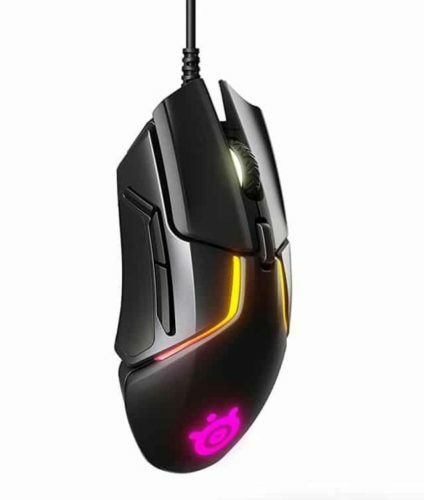 The Rival 600 is bigger than the G903 with an ergonomic shape. 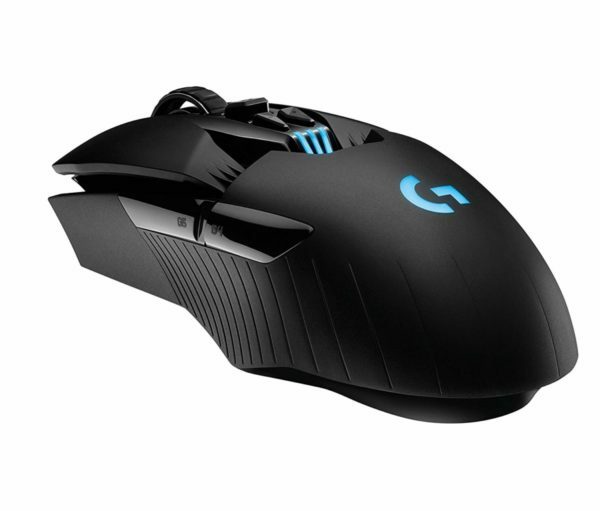 While the G903 is as long as the Rival 600, it's not nearly as wide and is an ambidextrous shape. The Rival 600 buttons are better, the comfort and grip of the Rival 600 is also superior to the G903. Unless you strongly value the wirelessness of the G903, I'd recommend the Rival 600.